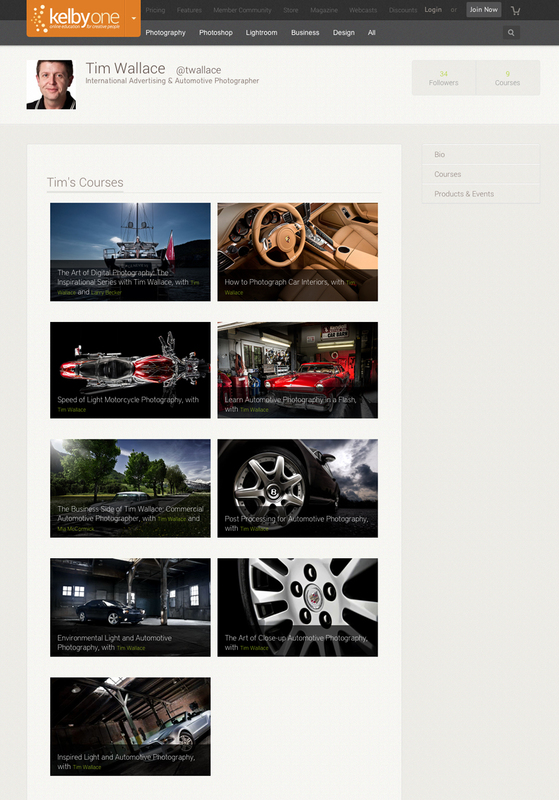 Kelby Training and the National Association of Photoshop Professionals (NAPP) have joined forces to create one singular hub for creative people to find the highest quality online education in photography and Photoshop. 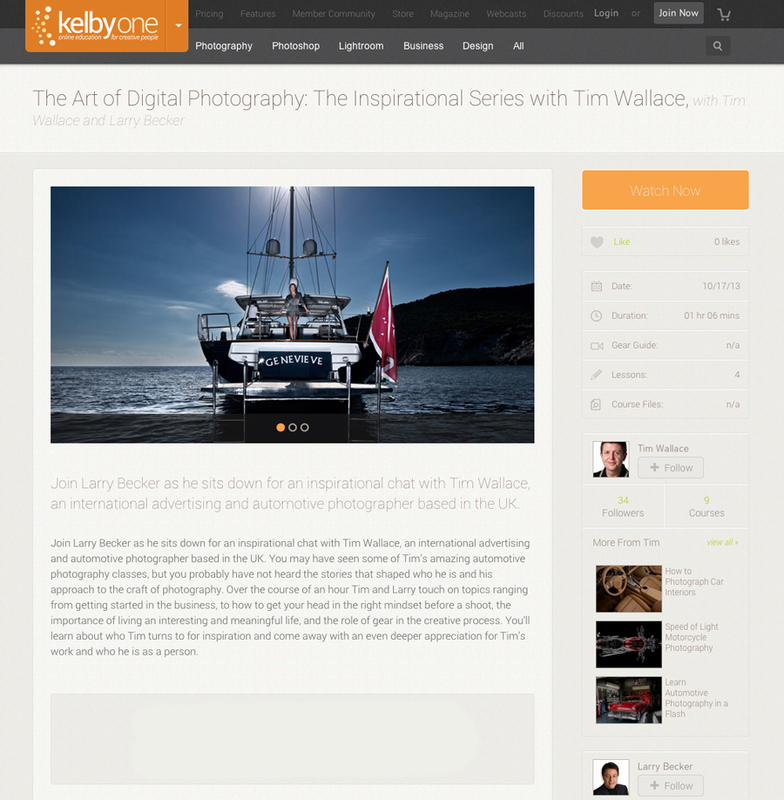 The new name is KelbyOne and this week saw its launch as it went live. 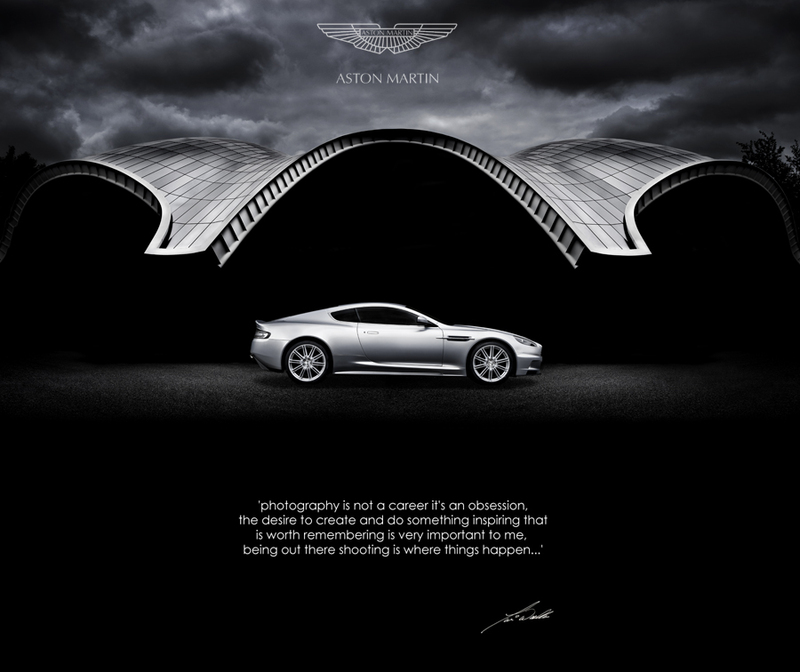 Commercial automotive car and advertising photographer Tim Wallace of AmbientLife has been working with KelbyOne for a number of years now as a instructor and all his online video classes, BTS work and several in-depth interviews can be found right there on the new exciting KelbyOne portal. 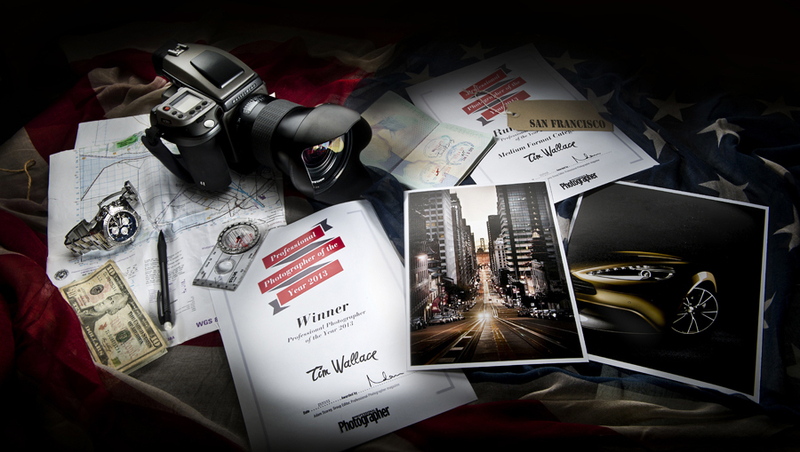 Photographer Tim Wallace has been working with KelbyOne for the last 3 years and also has produced many video tutorial workshops on lighting, shooting, and post edit work as well as several video interviews both on his attitude and approach to the World of professional commercial business asa photographer today and also an inspired interview looking at his own personal thoughts on life, his work and what lead him on the path into the photography that he creates today. These have proven to be very popular with both professional and amateur photographers around the World and Tim is now one of KelbyOne's mainstream instructors along with such house hold names as Joe McNally and Jay Maisel. "For years Kelby Training members and NAPP members have wanted access to the benefits and courses offered by both organizations," said Scott Kelby, President of the National Association of Photoshop Professionals (NAPP) and CEO of Kelby Media Group. "The message was clear, members of both communities wanted to have it all. Now all members of both organizations will have access to the best of both worlds with some exciting new added benefits under the new KelbyOne." KelbyOne now offers members access to more than 10,000 online training videos in photography, Photoshop and Lightroom with unparalleled cinematic production quality, taught by a team of the finest and highly respected instructors in the industry. KelbyOne's videos are short, clear and concise allowing members to learn at their own pace and timeline. 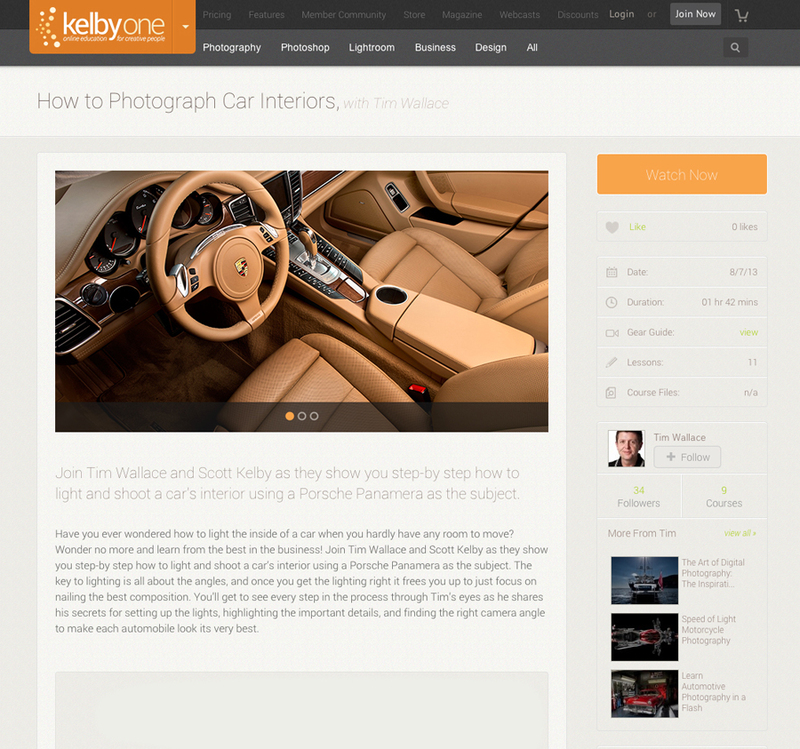 All Kelby Training members and NAPP members are automatically members of KelbyOne, effective today. Members of both organizations have been grandfathered in to KelbyOne memberships at the exact same retail value of their previous individual Kelby Training ($199/year) or NAPP ($99/year) membership for the life of their new KelbyOne membership. He was recently named by as one of the UK's most creative photographers whilst in the US Scott Kelby described Tim recently as one of the Ten most influential photographers in the World today, Tim's view is a little more straight forward, a man who's known for his down to earth attitude, his feet are firmly on the ground and his desire to produce creative work is one that he has been driven to from a very young age when he first picked up a camera, "Photography is for me simply a creative passion, the ability to use light and form to capture in a single image what I see in my own imagination…"
He is well respected within the photographic industry not only for his 'working knowledge' of the industry but also for being very approachable and happy to try and help others understand and deal with the demands that photographers in todays very competitive and sometimes complex industry.